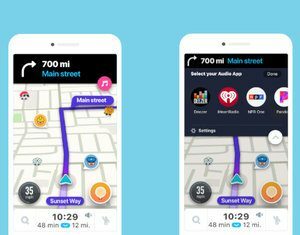 Deezer is the last name on the list of partners announced by Waze, which becomes available for music streaming via Audio Player. 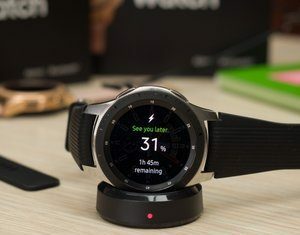 The already great Samsung Galaxy Watch is getting even better as far as battery life, heart rate monitoring, and overall device stability are concerned with new software updates for both LTE-enabled and Bluetooth-only variants. 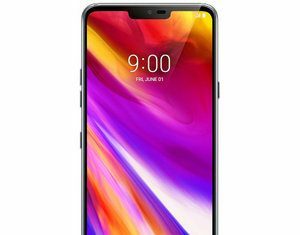 B&H Video is on sale at LG G7 ThinQ for just $480, $270 off the MSRP. In addition, the retailer offers a free AVODA LG G7 case protector ($20 value). 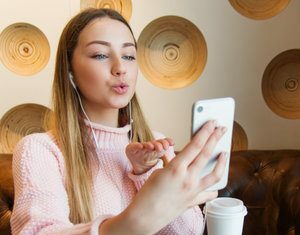 Do you use any form of video calling? 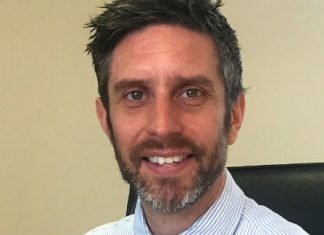 It's 2019 and we rarely use our mobile phones for phoning... 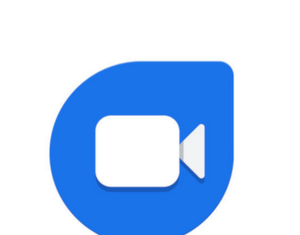 But what about video conversations? 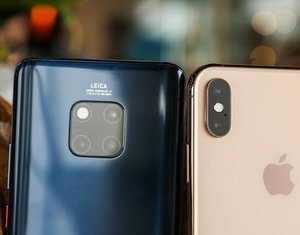 Samsung announced the mobile carriers its partnering with in Europe for the release of the Galaxy S10 5G. 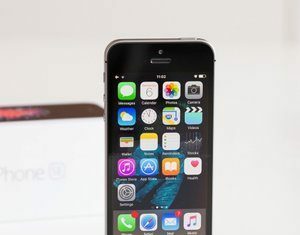 The new device is expected to be available in Europe this summer. 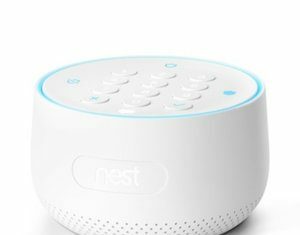 There are a few advantages of having Google Assistant on the Nest Guard, including the ability to get real-time information, control smart phone devices easier than before, and manage various tasks.